What Is The Minimum Delivery Order I Can Make? At The Coffee Delivery Company, we pride ourselves on stocking premium office coffee machines and products. Our coffee machines are designed to produce the perfect cup of gourmet coffee, time after time. With our range of premium machines and coffee stock, you will never have to leave the building to enjoy a café-style warm beverage ever again. Our dedicated team of professionals make it their priority to ensure that your commercial coffee machine is fully operational at all times. As our name suggests, we deliver coffee to business doorsteps located across London, keeping your staff caffeinated and productive. Generally, no order of coffee beans or Keurig K-Cup® pods is too big or too small for us. However, we do prefer customers making a minimum order of two packs of K-Cup® coffee pods or two bags of Tudor® coffee beans. Our range of Keurig K-Cups® are so convenient, meaning that you can enjoy your favourite coffee blends in no time at all. Start your day on a high note with coffee from some of the most renown names in the coffee industry including Starbucks®, Green Mountain Coffee®, Barista Prima Coffee house® and many more. This range of single-origin coffee offers a world-class experience without compare. A multi award winning coffee that offers a velvety flavour without compare. Tudor® imports, blends and produces tea and coffee from all corners of the globe. When it comes to coffee beans, Tudor® guarantee the finest gourmet coffee, time after time. 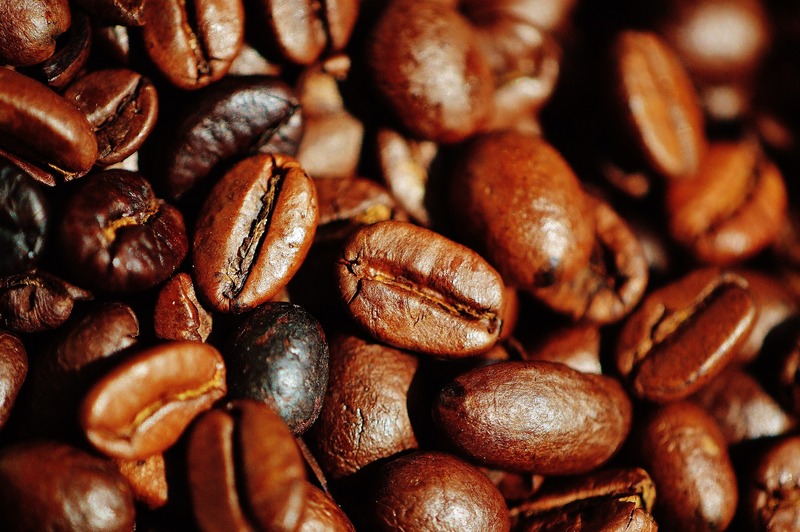 Take a browse of the coffee products we have to offer here and select the perfect blends for you. If you are interested in ordering coffee or in renting a coffee office machine from us, please do not hesitate to contact us on 0330 123 3309. Alternatively, you can request a quote here.